SAN FRANCISCO, CA–(Marketwired – November 17, 2015) – Metaverse Mod Squad, the digital engagement services company, today announced it is now ModSquad. It also unveiled a new logo and website at ModSquad.com. From its beginnings in 2007, the company’s brand has been synonymous with its teams of digital engagement specialists, known as Mods, who moderate content, chat with customers, manage communities and buzz in social media for the world’s coolest brands. Savvy and talented with a large work-at-home contingent, the Mods bring a modern approach to communications and engagement that sets them apart from traditional customer support outsourcers and social media agencies. The qualifier “Metaverse,” first coined in the science fiction novel Snow Crash, where humans interacted as avatars in a three-dimensional virtual space, was a nod to the company’s initial mission to provide avatar-staffing services in virtual worlds. However, the company quickly expanded its offerings to e-commerce, video games, technology and mobile clients. With its recent acquisition of the web domain ModSquad.com, the company was able to simplify and shorten its brand to ModSquad. 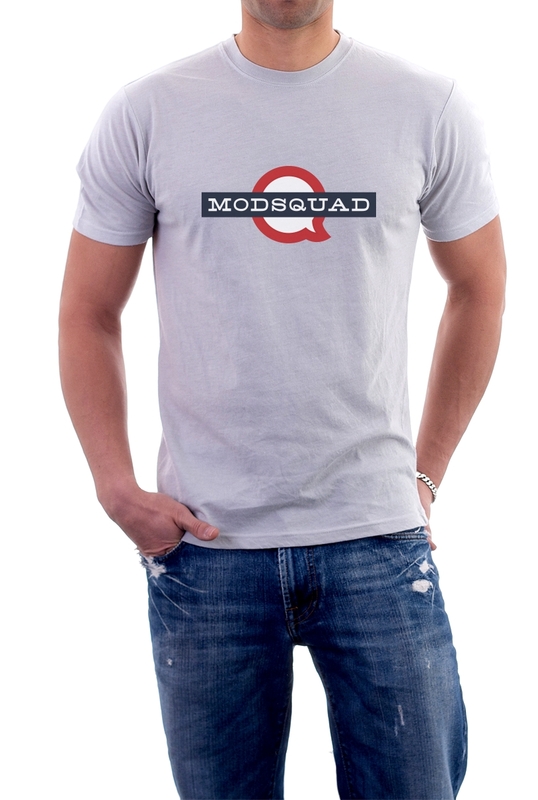 ModSquad also today launched a new logo to complement its new name. 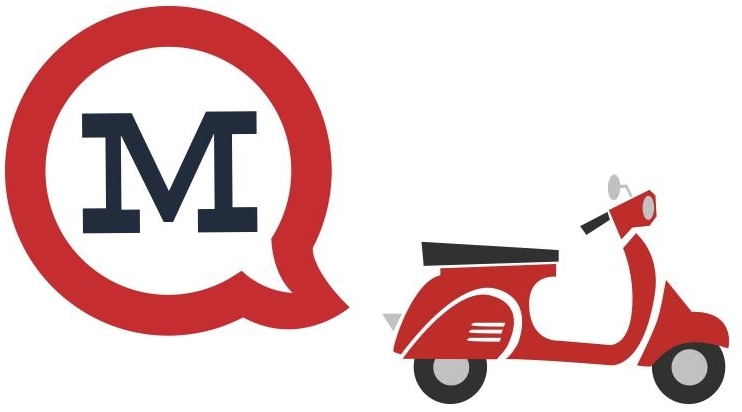 Evocative of the red roundel, blue bar and white font it used as its mark for over eight years, the new logo introduces the ModSquad name with a distinct mid-century typeface, reminiscent of romantic typewriters and the lost art of epistolary correspondence. The new logo also substitutes a red conversation bubble to represent the communications its Mods undertake every day for companies and online communities. ModSquad’s modsourcing is outsourcing with a rebel streak. Our movement is to lighten the load of digital engagement for global brands with smart processes, innovative tools and a customized, fun and flexible workforce. With operation centers in Northern California and Northern Ireland and offices in San Francisco, London and New York, our 10,000+ Mods around the world moderate content, chat with customers, manage communities and buzz in social media, 24/7/365, in 50+ languages and dialects, for the world’s coolest brands. We are the Mods!